As the year is drawing to a close, we are pleased to conclude 2017 with a very special release, celebrating our brand’s 105thAnniversary. There is no pen collection more appropriate to do so than the ageless and classic Reminiscence pen. 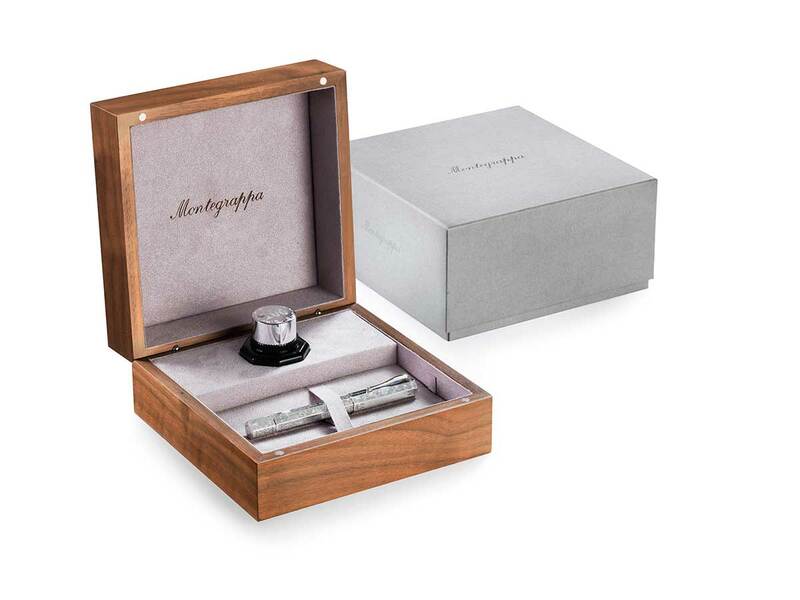 Designed for the first time in 1915, this iconic writing instrument has underlined Montegrappa’s success story in many occasions, and has appeared on our catalogue pages in 1983, in 2001 and finally in 2017 again! In line with modern aesthetics, the new Reminiscence release boasts bigger proportions but the same octagonal shape of cap and barrel. The pen body is crafted entirely in polished Sterling Silver and is hand-etched all-over with a lavish Liberty pattern. See the Reminiscence 105 brochure here.